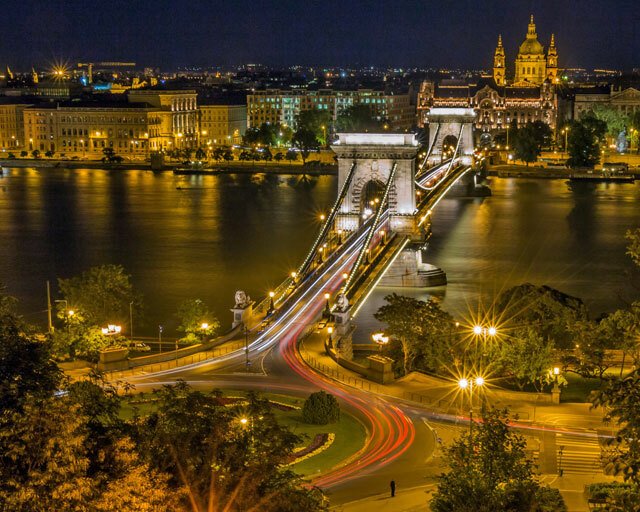 Choose between 2 Untour locations: vibrant Prague or fascinating Budapest. 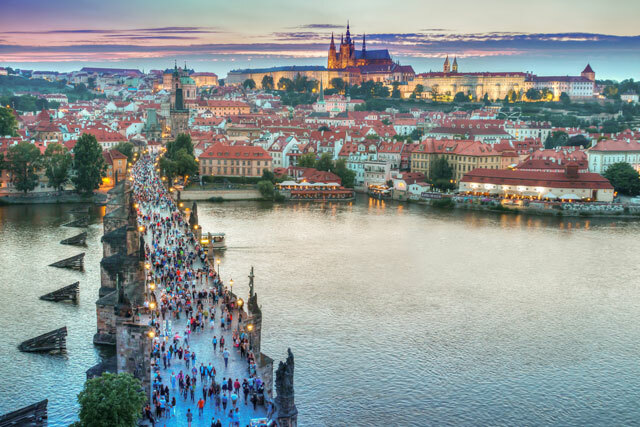 Centuries of rich history coupled with the present make Prague a truly unique experience. The imperial city of Budapest beckons with its stately past mingled with new modernism. Stay one or two weeks, or combine one week in Budapest with a week in Prague, and/or Vienna on an Untours Sampler.